Tan Rallt Caravan Park offers the following facilities. Why not book a holiday with a hot tub at Tan Rallt Caravan Park and you could be soaking away your stresses whilst enjoying the Denbighshire countryside views. Without doubt a hot tub is a great luxury for any holiday. 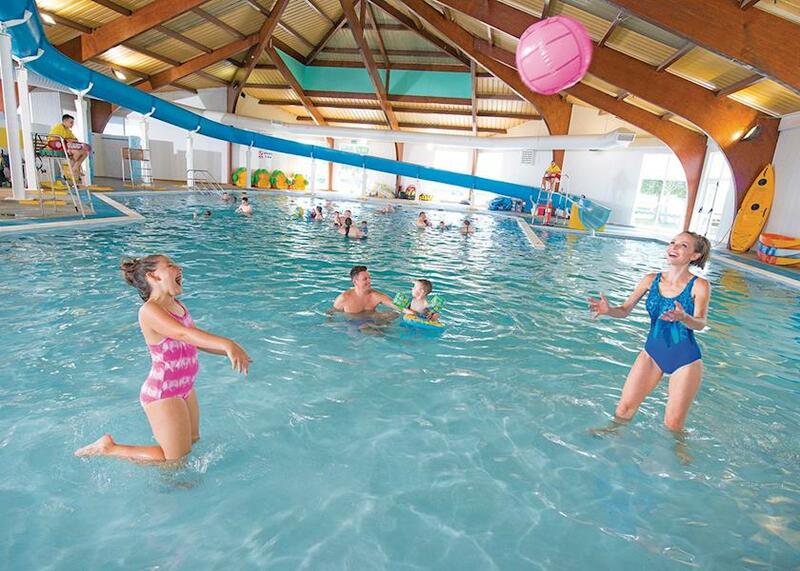 If you dont fancy visiting any of the great locations in and around Abergele you can enjoy a pleasant evening at the club and / or bar which is available at Tan Rallt Caravan Park - perfect convenience for your holiday. When you book a holiday at Tan Rallt Caravan Park you get the best of both worlds. 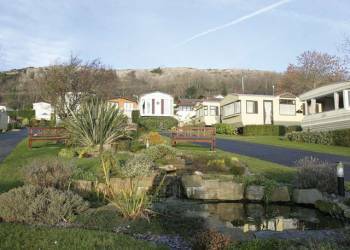 A self catering holiday gives you the freedom of being able to explore all the delights Abergele and Denbighshire has to offer with out being tied down to meal times...And for the times when you don't want to cook you can treat yourself at the Tan Rallt Caravan Park restaurant. Of course you can always eat out at the local pubs and restaurants as well!. 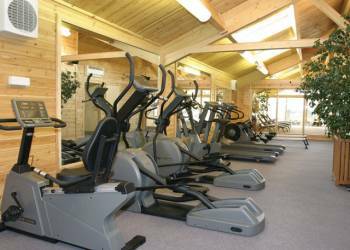 For those of you who like to work out there is a gym at Tan Rallt Caravan Park a great opportunity to improve your fitness levels whilst on holiday at Tan Rallt Caravan Park. There may an additional charge to use the gym, please check when you book. Brenig  Three bedrooms  Sleeps 6–8  Stylish and quality caravan with one double and two twin. Shower. Open plan lounge/kitchen/dining area. Patio area with quality furniture. Valley View Lodge  Two bedrooms  Sleeps 4–6  New in 2017. A luxurious lodge with one double with ensuite bath and one twin with ensuite shower with Jack and Jill style entrance. Spacious and stylish, open plan living/dining area with views across fields. Secluded patio area with barbecue and outdoor hot tub. No pets. Hilltop View  Two bedrooms  Sleeps 4  New in 2017. 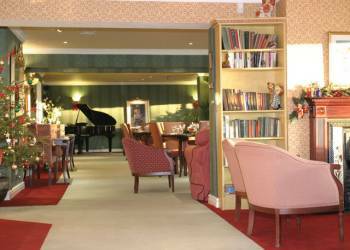 Luxurious lodge boasting spectacular panoramic views of the Clwydian hills. One double and one twin. Shower. Open plan fully equipped lounge/kitchen/dining area. Outdoor hot tub. No pets. 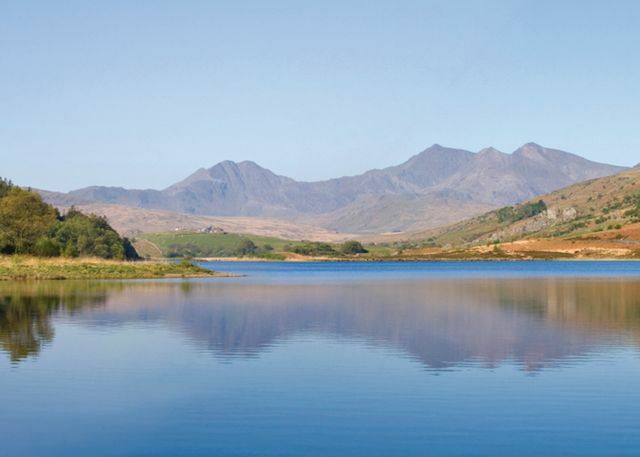 Snowdonia View  Two bedrooms  Sleeps 4–6  New in 2017. Luxurious lodge boasting spectacular panoramic views of the Clwydian hills. One double and one twin. Shower. Open plan fully equipped lounge/kitchen/dining area. Outdoor hot tub. No pets. Bala  Two bedrooms  Sleeps 4–6  Brand new for 2018. Contemporary caravan with one double and one twin. Open plan living and dining area. A perfect base for a couple or family to explore North Wales. 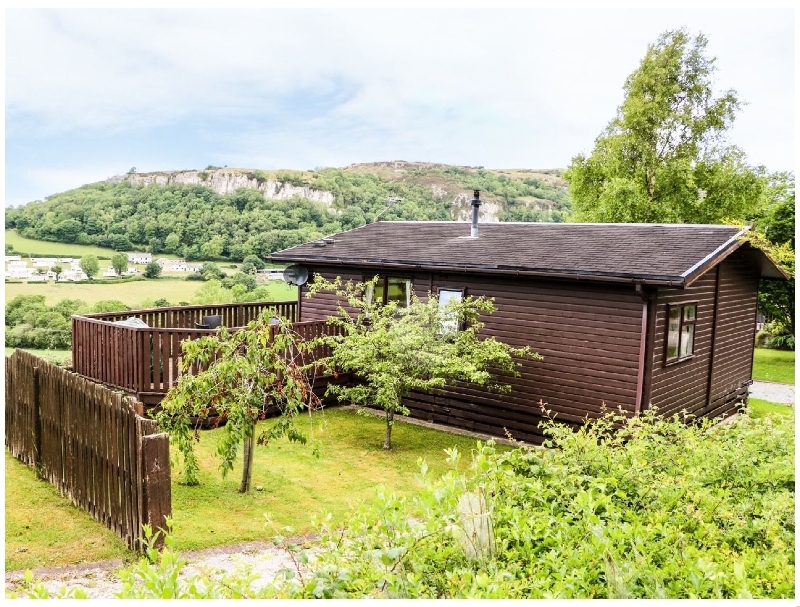 Cliff Top Lodge  Two bedrooms  Sleeps 4  Luxurious lodge boasting spectacular panoramic views of the Clwydian hills. One double and one twin. Shower. Open plan fully equipped lounge/kitchen/dining area with dishwasher. Doors opening out to decking with quality furniture and outdoor hot tub. No pets. Clwyd  Three bedrooms  Sleeps 6–8  Stylish and superior caravan with one double and two twin. Shower. Open plan lounge/kitchen/dining area with doors opening out to your own patio with quality furniture. No pets. 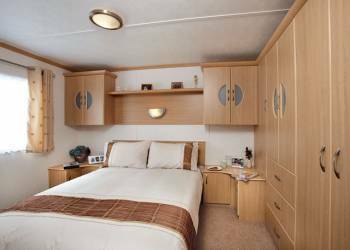 Elwy  Two bedrooms  Sleeps 4–6  Stylish and quality caravan with one double and one twin. Shower. Open plan lounge/kitchen/dining area. Patio area with quality furniture. 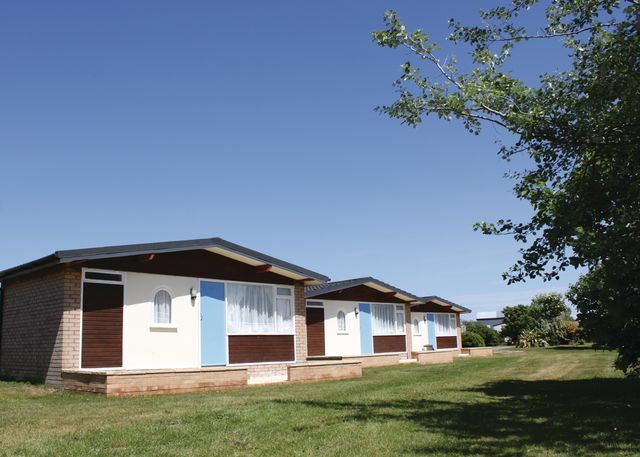 Dulas  Two bedrooms  Sleeps 4–6  Stylish and superior caravan with one double and one twin. Shower. Open plan lounge/kitchen/dining area with doors opening out to your own patio with quality furniture. No pets. Treweryn  Two bedrooms  Sleeps 4–6  Luxurious and modern 12ft-wide caravan with one double with TV and one twin. Shower. Open plan lounge/kitchen/dining area. Patio with quality furniture and outdoor hot tub. No pets. 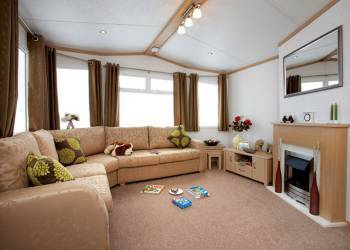 Conwy  Three bedrooms  Sleeps 6–8  Luxurious and modern 12ft-wide caravan with one double with TV and two twin. Shower. Open plan lounge/kitchen/dining area. Patio with quality furniture and outdoor hot tub. No pets. Bala  Two bedrooms  Sleeps 4–6  Brand new for 2018. Contemporary caravan with one double and one twin. Open plan living and dining area. Patio area with garden furniture. A perfect base for a couple or family to explore North Wales. We have 16 reviews for Tan Rallt Caravan Park. A random selection of 3 are shown for your information. Refresh the page to get another 3 reviews to show. Have you been to Tan Rallt Caravan Park? Please share your views with others who are considering staying at Tan Rallt Caravan Park so that they can benefit from your experience and get the best from their holidays. Important note: Information provided here about Tan Rallt Caravan Park is based on our best knowledge. However, please check with Tan Rallt Caravan Park before booking to ensure that you have the information required. Reviews are the sole views of the contributor and do not necessarily represent the views of gocaravannung.com or Tan Rallt Caravan Park.